Below you’ll find several home inspection checklists broken down by category, along with more detailed notes that will help you understand the importance of each system within a home. Our goal is to also show you that A-Pro’s 500-point home inspection, performed by Certified Home Inspectors (CHI), are the most in-depth in the industry, covering more than 1,800 items. We invite you to compare A-Pro with our competitors to see how thorough a home inspection checklist they use. Deferred maintenance can indicate major problems when buying a home; take your home inspection checklist with you. Beware of homes that need obvious plumbing and electrical work, as well as structural additions and renovations that were not installed professionally and were most likely installed by the homeowner; correcting these defects can cost thousands of dollars. A-Pro will issue a full written report detailing what is wrong, why it’s wrong, and what needs to be done to correct the uncovered defects. We will also report the positive attributes of the home to help you with your decision and keep everything in proper perspective. 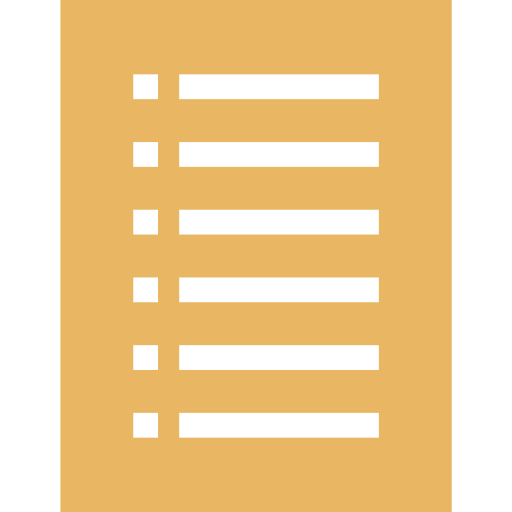 Checklist-based home inspection reports (i.e., those that simply checkmark conditions as good, fair or poor) are inadequate. A good inspection is detailed, clear, and won’t leave you wondering what to do next. Your A-Pro inspector’s door is always open for future questions and follow-up. Our goal is to help you make educated decisions on what is likely your biggest investment. Take a copy of the home buyers’ home inspection checklist below when you visit prospective homes. You will find this checklist to be an invaluable resource to help you remember what you’ve seen. It will also be an important aid when you accompany your A-Pro inspector. Familiarize yourself with the following systems and components, as well as the checklist at the end of the bullets. 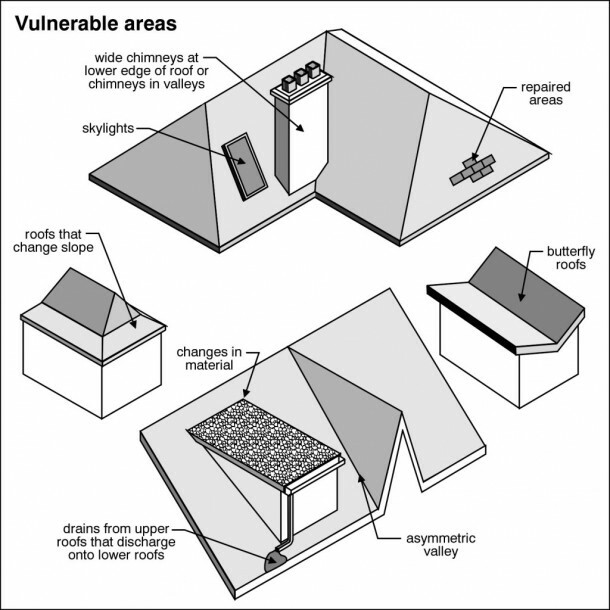 This should give you a good idea of what your Certified Home Inspector (CHI) will be looking for with his/her trained eye. Raising up a house to replace damaged structural components or underpinning a defective foundation wall is a major expense. The home inspector has the experience, education, and expertise to evaluate structural problems. This is one of the reasons why retaining the services of a Certified Home Inspector (CHI) to conduct your home inspection is advantageous. 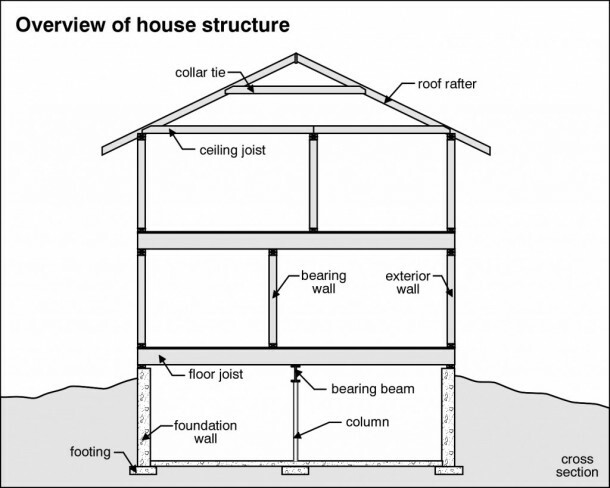 Make sure your A-Pro Certified Home Inspector performs a “Foundation Level Survey” to determine potential structural defects. Please note that most standards of practice do NOT require home inspectors to check the foundation levelness. As an example, foundation levelness testing is not required by ASHI®, NAHI®, or InterNACHI®. Wear on a roof may be visible if the wear is very advanced, but a roof that is starting to age is more of a subtle defect. Your A-Pro inspector will be able expose both visible and subtle issues. Resurfacing a roof can be a huge undertaking, costing thousands of dollars. If the existing roofing surface needs to be removed prior to reroofing, it can cost even more. This major expense may be paid by the seller if it wasn’t identified in the disclosure documentation. Homes constructed prior to 1978 may contain lead paint, which can be a problem if there is widespread deterioration of the paint surface. Lead-based paint is hazardous to your health. An x-ray evaluation of the paint surface for lead content may be recommended in some cases. Properly eradicating lead paint can cost thousands of dollars. At the outset of the electrical inspection, your inspector will determine the size of the service to judge if it is adequate. Installing an upgraded electrical service in a home can cost a thousand dollars or more. The electrical system will be checked by removing the cover plate from the electric service panel. 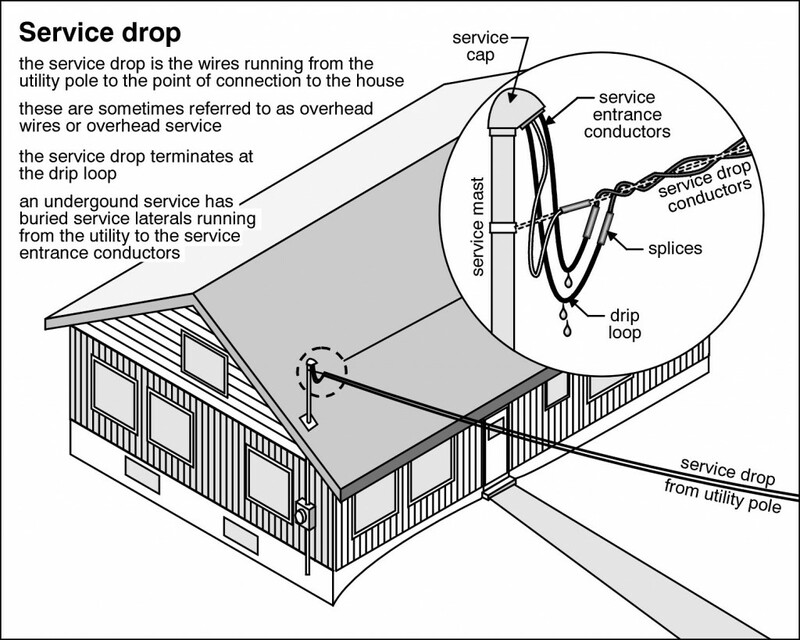 Once the wiring is exposed, we will look for problems such as undersized or oversized wiring, burned wiring, over-fused circuits (the fuse or circuit breaker is too large for the wire size), improper wiring connections, openings in the panel, unprofessionally installed wiring, and the like. We will also check to make sure GFCI receptacles are installed in proper places (for example, near wet areas, sinks, bathrooms, and the like). Exposed wiring, dead-ended wiring, and other faulty wiring will be noted as a safety hazard in your home inspection report. Homes wired in the mid- ‘60s to mid- ‘70s may have aluminum wiring. If so, your inspector should determine if an approved retrofit has been installed at the wiring connections. If not, a potential fire safety hazard exists. If the home is very old, it may have knob and tube wiring. According to HUD, knob and tube wiring is acceptable if found to be in good condition and a minimum of 60 amps. Otherwise, this is obsolete wiring that can be hazardous. Extensive rewiring replacement can cost thousands of dollars. 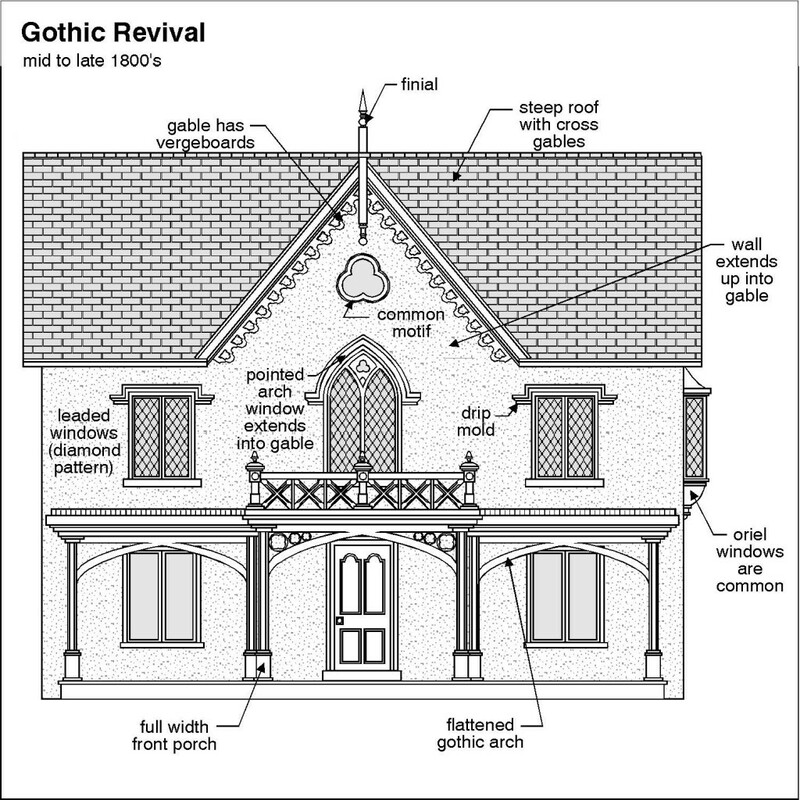 Keep in mind that all buildings settle. Over time, usually 25-30 years or so, the plumbing under the foundation may begin to cause problems such as slow draining pipes and repetitive clogs. 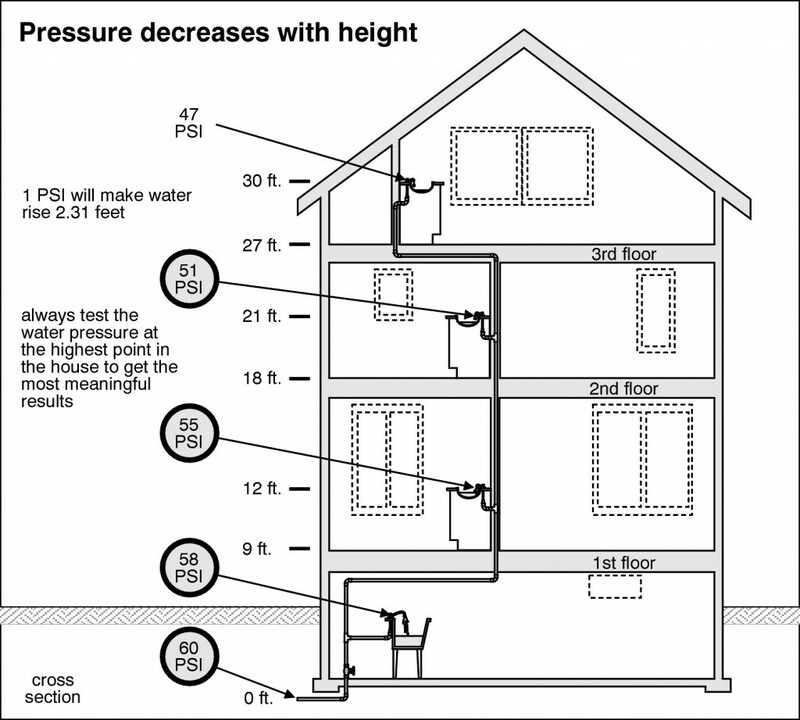 Since these types of problems can cost in some cases over ten thousand dollars to repair, you may want to ask your Certified Home Inspector to perform a pipeline video inspection . An inspection of this type typically costs about $350 and can easily pay for itself. Replacement of old lead and galvanized steel water supply pipes can cost thousands of dollars. A-Pro will check the piping distribution in the house for this type of material, as well as look for deterioration, incompatible piping materials, and leaks. 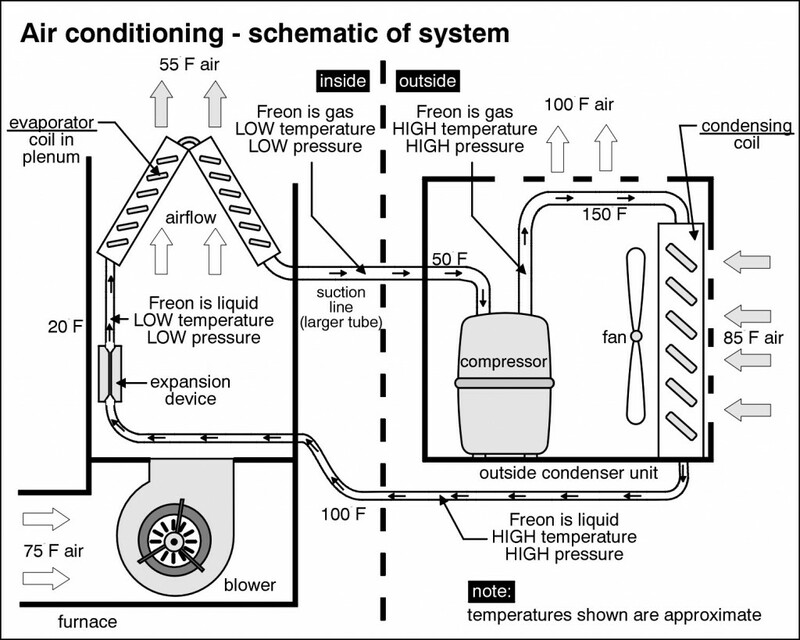 A-Pro will test the central air conditioning system to be sure that it is cooling properly. 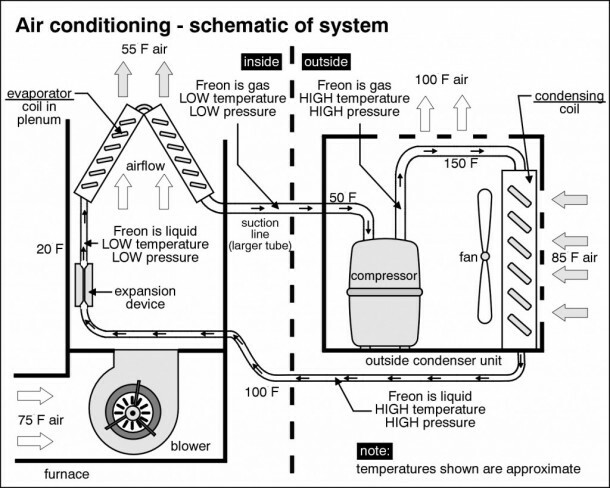 Replacement of an air conditioning compressor can cost two to five thousand dollars. A defective furnace heat exchanger is not always easy to uncover and can release deadly carbon monoxide into the home. Replacement can cost three to four thousand dollars. 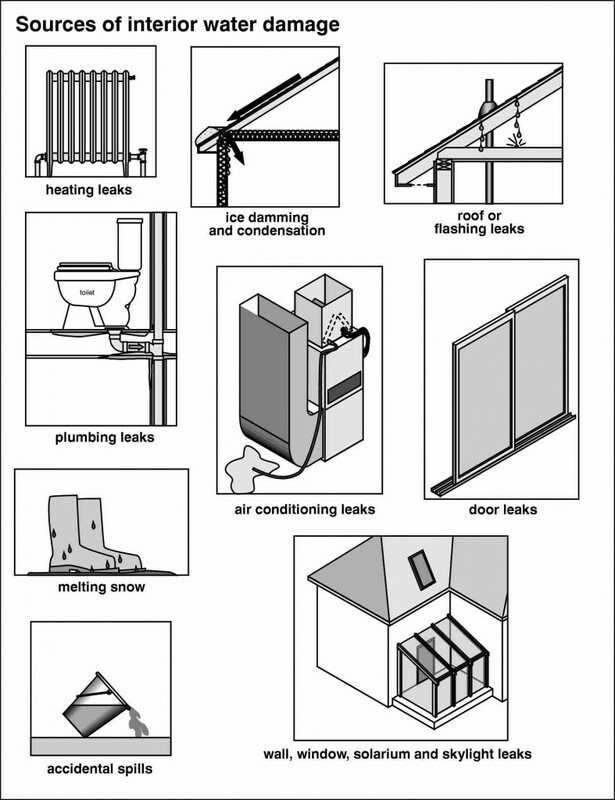 Leaking boiler systems will also require replacement at a cost of three to five thousand dollars. Plan on replacing any system 20 years or older with a modern efficient heating system. 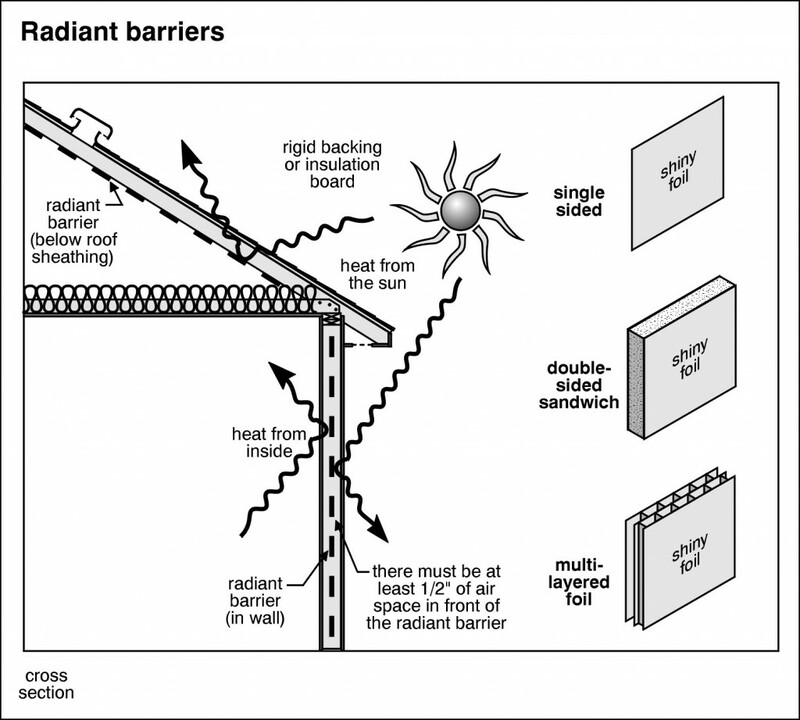 Beware of special problems associated with radiant floor heating and other floor-type heating systems, as they may cause a safety hazard. Your Certified Home Inspector should advise you to have underground oil storage tanks tested for reliability. A leaking underground oil storage tank can cause thousands of dollars of environmental damage. Another environmental concern is the existence of insulation that may contain asbestos, which is especially hazardous if the material is friable. Your inspector will advise you to have any suspect material laboratory tested. The basement areas of the home should be thoroughly checked for signs of water intrusion, such as stains, mildew, odor, dampness, efflorescence on the wall and floors, and damaged and or cupping floors. These conditions are often caused by moisture and can cost thousands of dollars to repair. A-Pro will look for waterproofing systems, sump pumps, and so forth, in the basement, which can help to reduce the risk of flooding. 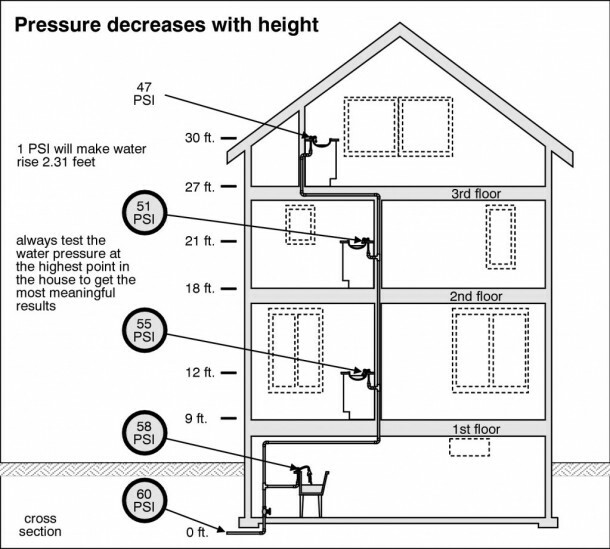 If a house needs waterproofing measures, this can run into thousands of dollars in costs. 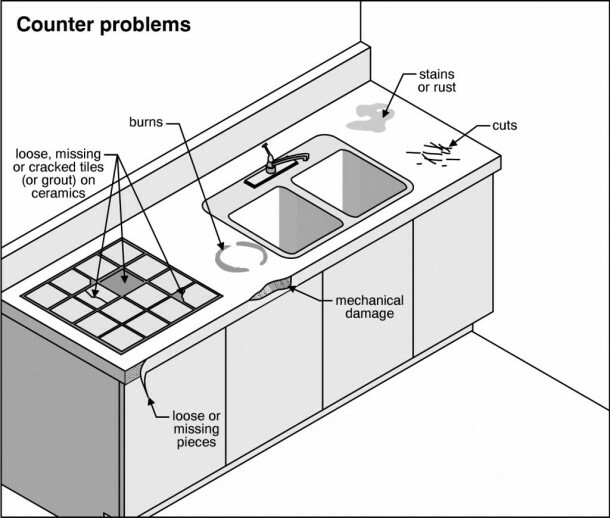 Replacement or repair of defective appliances can cost hundreds, if not thousands of dollars. A-Pro will test the dishwasher through its normal cycle, range, cook top and oven, trash compactor, garbage disposal, ventilation equipment or range hood, microwave oven, central vacuum system, and any other built-in appliance. An additional fee may apply to non-built-in appliances such as clothes washers and dryers, freezers, refrigerators, and ice machines. It’s important to note that while your A-Pro Certified Home Inspector is required by ISHI standards to inspect all built-in appliances, such requirements do not exist under ASHI®, NAHI®, or InterNACHI® standards of practice.